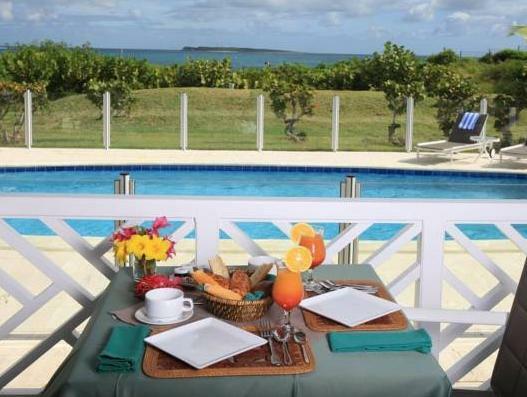 ﻿ Best Price on Esmeralda Resort in Saint Martin + Reviews! 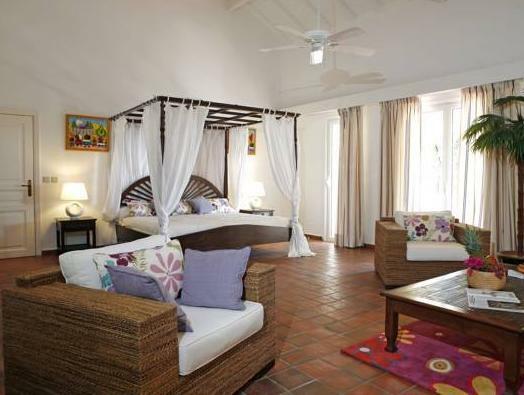 In Saint Martin, this resort features on-site massage services, private beach access and The Astrolabe restaurant. It offers spacious rooms with satellite TV and a private entrance. 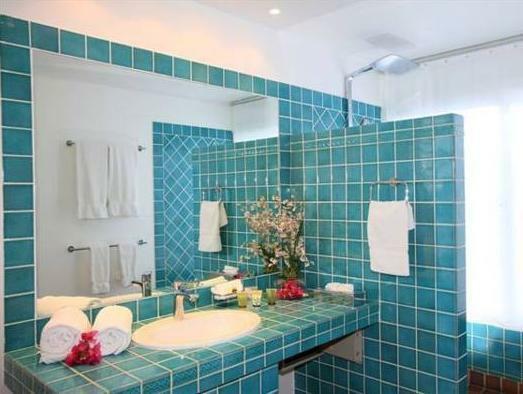 Esmeralda Resort provides villa style guest rooms. Each is in a tropical setting and offer seating areas. They are furnished with a refrigerator while select suites offer kitchen facilities. Guests can dine at The Astrolabe which serves French cuisine and a variety of wine. Free Wi-Fi is available in the lobby. The Resort Esmeralda boasts an outdoor pool. 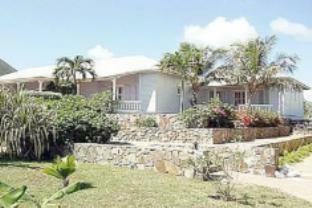 The resort can help arrange activities including scuba diving, water skiing and deep sea fishing. A treetop adventure obstacle course can be found 8.4 miles away, at Loterie Farm.